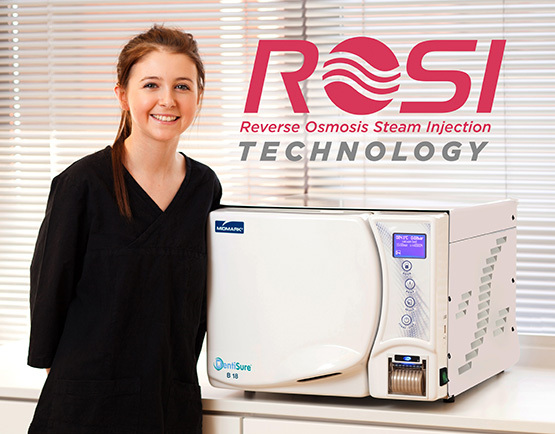 Now including our new, innovative QuikSteam™ patented technology as standard, Midmark DentiSure® steam sterilisers can now run Class B cycles up to 20% faster than before. 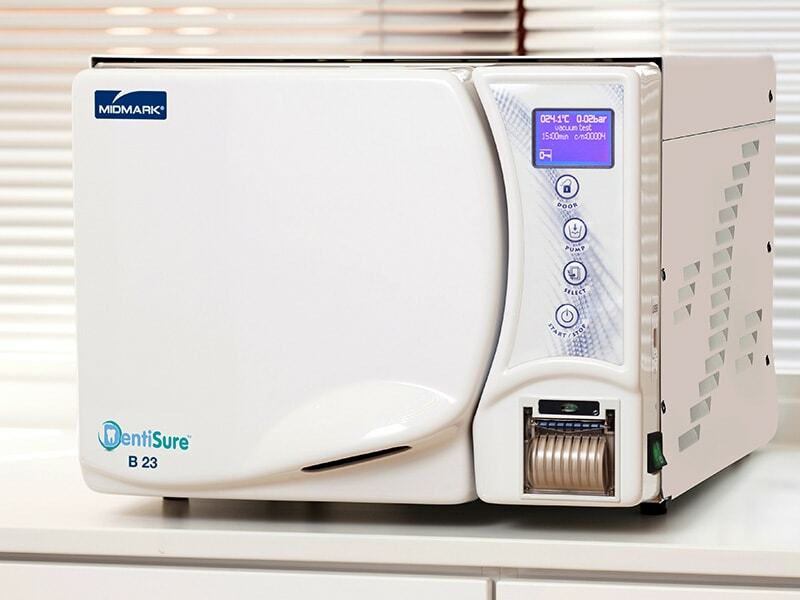 Created specifically for dentists, and designed by our talented Research & Development team based on feedback from dental practitioners all over the world, we are confident that the Midmark DentiSure™ can significantly help to streamline your existing workflow. 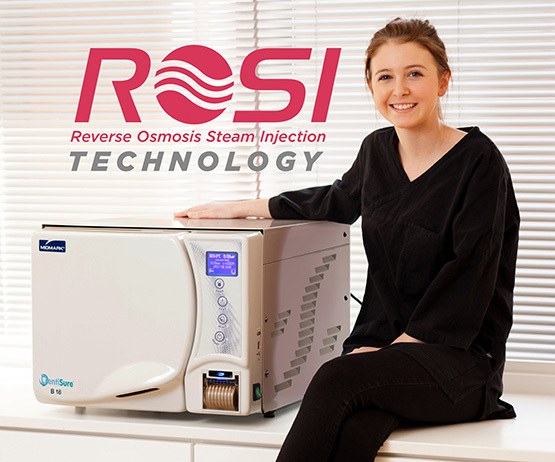 In addition to our new QuikSteam™ technology , the Midmark DentiSure™ features a faster printer, improved data recording functions, a more intuitive user interface and more intelligent diagnostics for the ultimate Instrument Processing partner. Optional data capture facilities are also available for total cycle traceability. Stylishly curved lines help enhance the look of your surgery, and a combined, ultra-secure mechanical and motor-operated door mechanism for your peace-of-mind. With a range of flexible water options to choose from, we will work with you to find the perfect fit for your practice. With a network of experienced distributors, world leading customer care and technical support, we are committed to helping you focus on what's important - your patients.